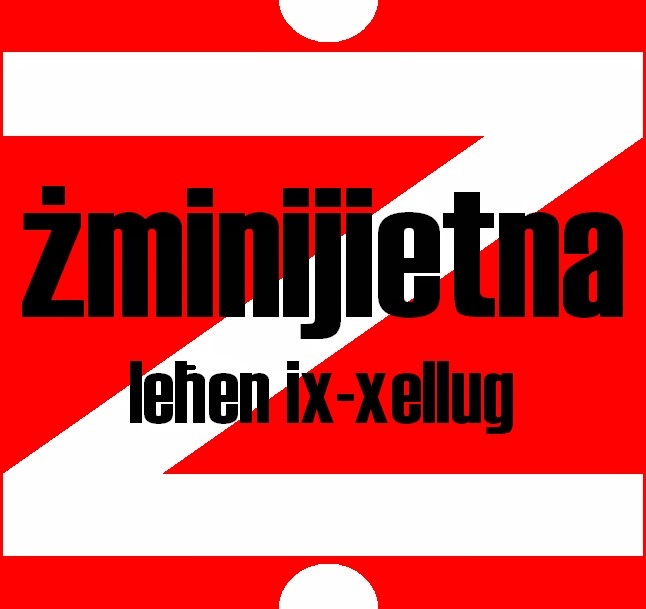 Żminijietna - Voice of the Left appealed to the Government to tackle social inequality in the upcoming budget by strengthening social measures and moving away from neo-liberal policy which increases inequality. "Official statistics show that Malta is experiencing increased economic growth, but is also increasing an increase in number of people at risk-of-poverty. Hence, an improved economic situation does not necessarily translate in more social equality". "We therefore urge the Government to increase measures that tackle poverty, inequality and precariousness. These include an increase in the minimum wage; progressive legislation against precarious employment; and upward revisions in social benefits to help those in need". "We agree with active policies which encourage people to seek employment, but these should not be at the expense of universal welfare benefits, which often protect people from falling into poverty". "We also appeal to the Government to keep investing in progressive measures such as universally accessible childcare services - which should also be available for free for parents not in employment, pre and after school services for children, lifelong training programmes and more universal educational services". "As regards fiscal policy, we appeal to the Government to introduce radical measures, such as tax on vacant properties (third property onwards) and the polluters pay principle. We also expect the Government to announce policies which ensure that all pensioners have a decent income". 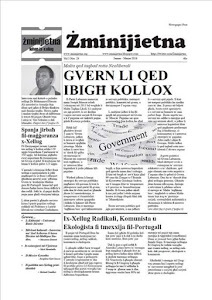 "With regards to Health, Żminijietna urges the Government to invest more; to strengthen the primary health care system; an increase in staff and services provided in the community, hospitals and clinics". Public Transport: The signed agreement is in violation of European laws on health and safety. Whilst Żminijietna – Voice of the Left is satisfied that an agreement between public transport workers and ALESA has been reached, it asks the Government to further consider the importance of working conditions. Żminijietna said that "the agreement reached between the Government and the Spanish company Autobuses de Leon/ALESA has completely disregarded various European legislation regulating bus drivers' working conditions. In fact, EU Regulation (EC) 561/2006, which deals specifically with bus drivers, stipulates that they should have a minimum break of 45 minutes - a 15 minute break after the first four and a half hours of driving, and a further half an hour break after the second such period." "At heart, this is an issue of health and safety for both the drivers concerned as well as their passengers. 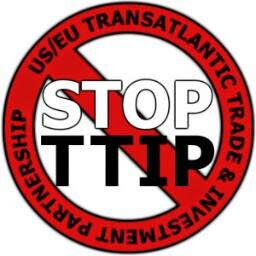 It should thus have been included in the package negotiated between the Government and the company."